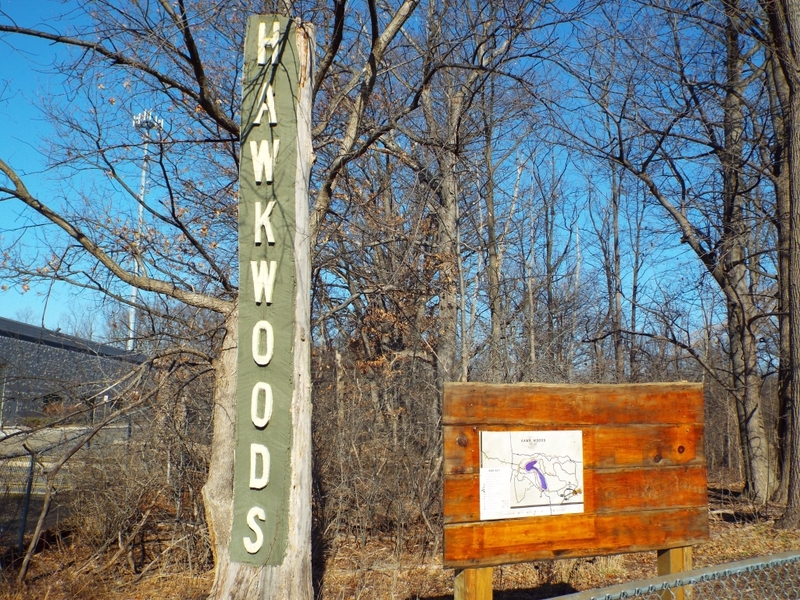 Nearly named Squirrel Creek in a regional ballot in 1980, the area formerly and officially known as both Pontiac Township and Auburn Heights became Auburn Hills, Michigan in 1983. 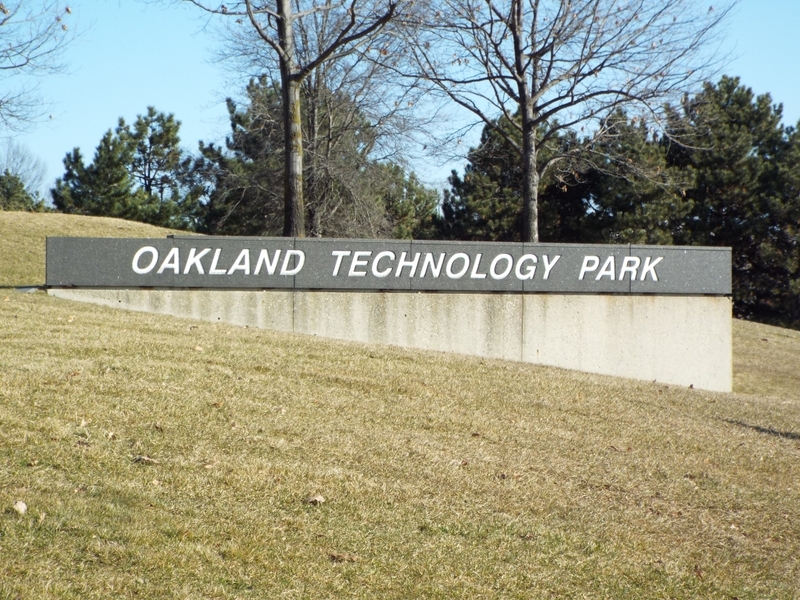 The city is a relatively recent entry into the lexicon of metro Detroit communities, but is now the home to 40 international corporations inside its 16.60 square miles. Self-proclaimed as “Michigan’s global business address,” Auburn Hills sports 22 office parks housing offices of, among numerous others, Faurecia, Volkswagen/Audi North America, BorgWarner, Guardian Industries, RGIS, Comerica, Siemens, GKN Automotive, Quest Diagnostics, Syncreon, TI Automotive, and Chrysler. The city counts over 1,000 businesses within its limits. Auburn Hills features an eclectic mix of housing options. Because it was still quite rural when the cities near Detroit were growing in the 1950s and 1960s, the density often found in other suburbs (like Royal Oak and Grosse Pointe) is absent here. Space is abundant; large lots are not uncommon. You’ll find a handful of pre-war homes and one-story units built after Auburn Hills became a city in 1983. The most common type of home is one that’s new or relatively new; many don’t date before 2004, and with the available space, building continues. In downtown Auburn Hills, for example, a new tower of lofts was recently constructed. The abundance of space, and of the quiet office parks, gives the city a sense of serenity. 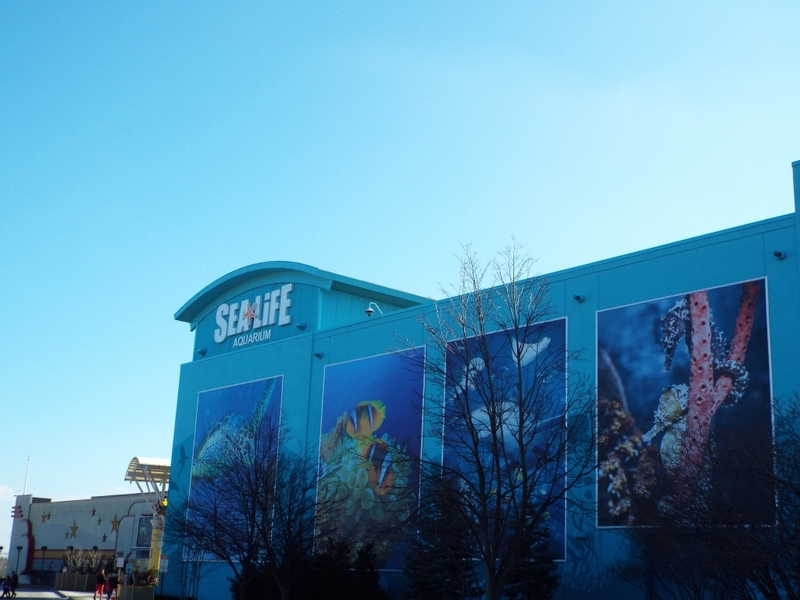 But if it’s excitement you seek, there’s indeed some within the city limits and nearby. 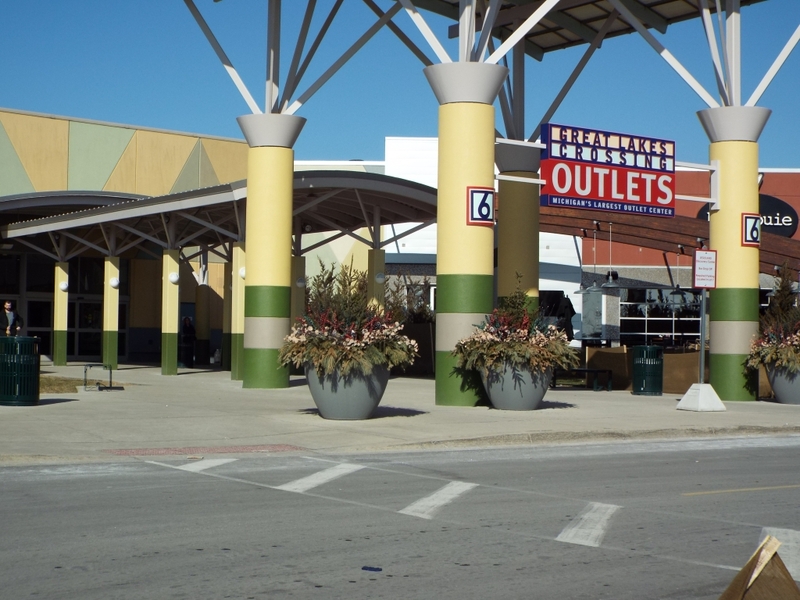 Great Lakes Crossing is a super-regional outlet shopping mall featuring over 200 stores, a movie theater, and the region’s only Rainforest Café. The Palace of Auburn Hills, opened in 1988, is the home of the NBA’s Detroit Pistons and hosts hundreds of concerts, shows, and events featuring top-flight talent every year. As the second-oldest NBA arena in the country, it’s also one of two NBA facilities that has not sold its naming rights to a sponsor. The first musical act at the Palace was Sting, on August 13, 1988. 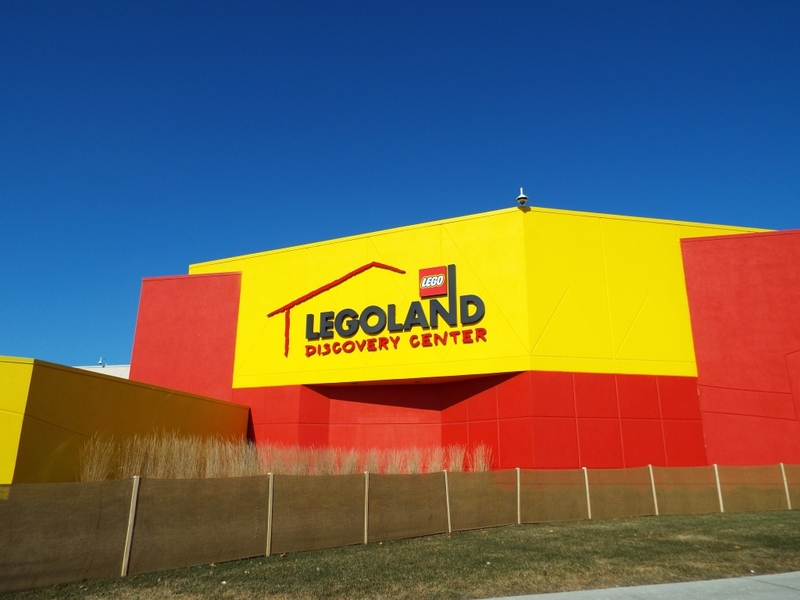 And with Auburn Hills’ location, you’re never more than minutes from I-75, which gives residents easy access to the region’s treasures. 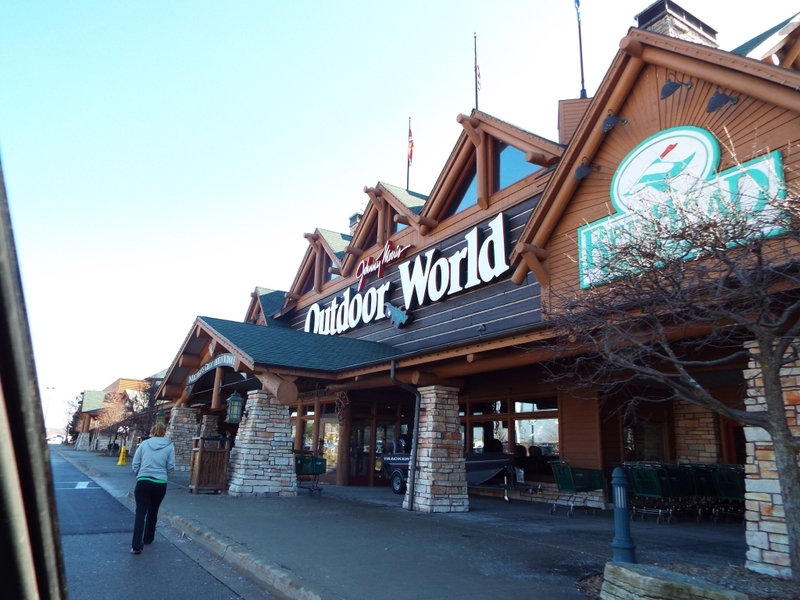 Auburn Hills provides a variety of year-round recreational opportunities to its residents. Five public parks, featuring amenities like tot lots, volleyball courts, and grills, are available. The regional-running Clinton River Trail tracks 2.1 miles through the city, making it a great option for walking, running, or biking. Hit the links at the Fieldstone Golf Club, or grab some air at the Skate Park near downtown. 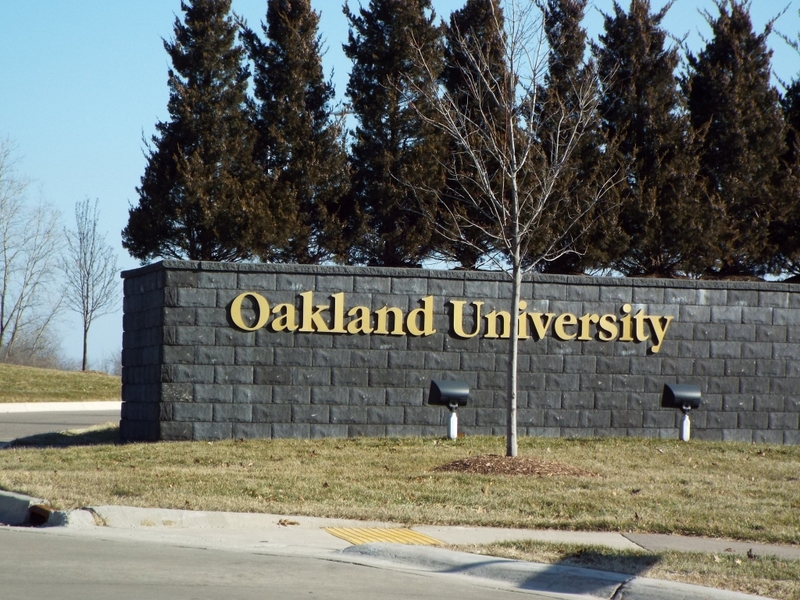 One of the region’s finest institutions of higher education, Oakland University, is partially located in Auburn Hills. Established in 1957, the university continues to thrive, recently opening a medical school and enjoying national athletic success. 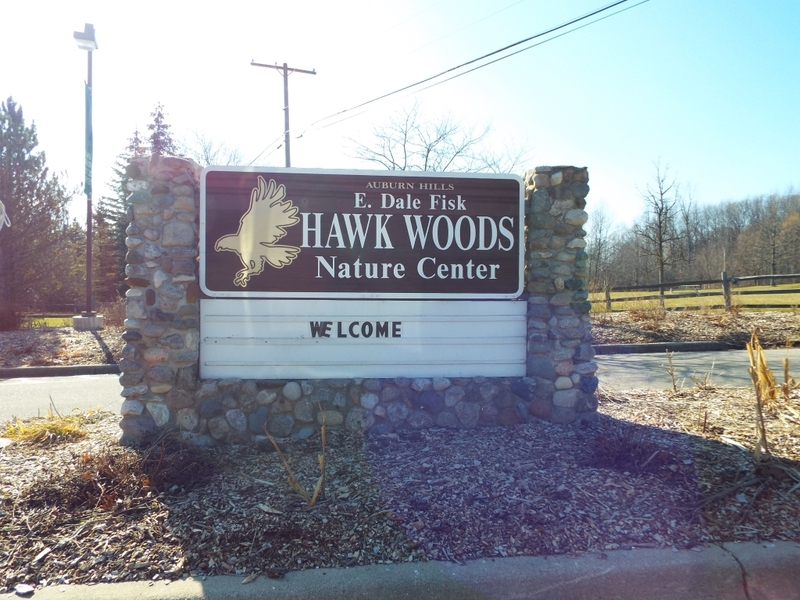 Meadowbrook, a part of the campus, hosts concerts during the warm months. 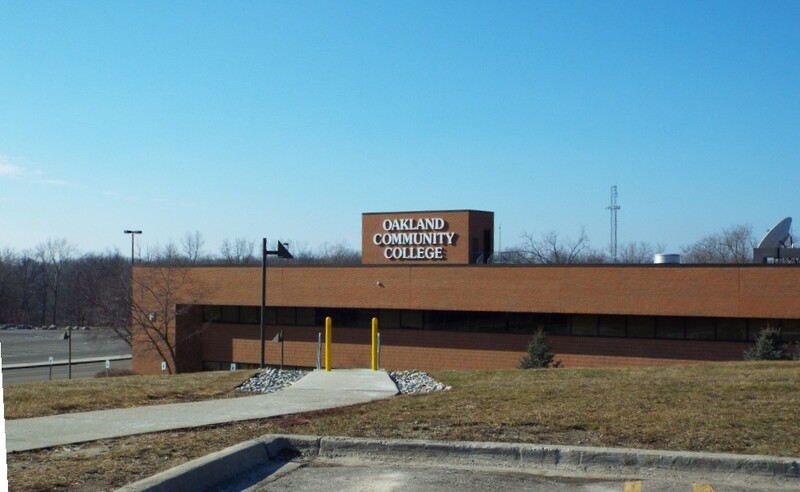 Oakland Community College, Baker College, and Thomas M. Cooley Law School each have campuses in Auburn Hills; the current home of OCC was a former Army missile site. 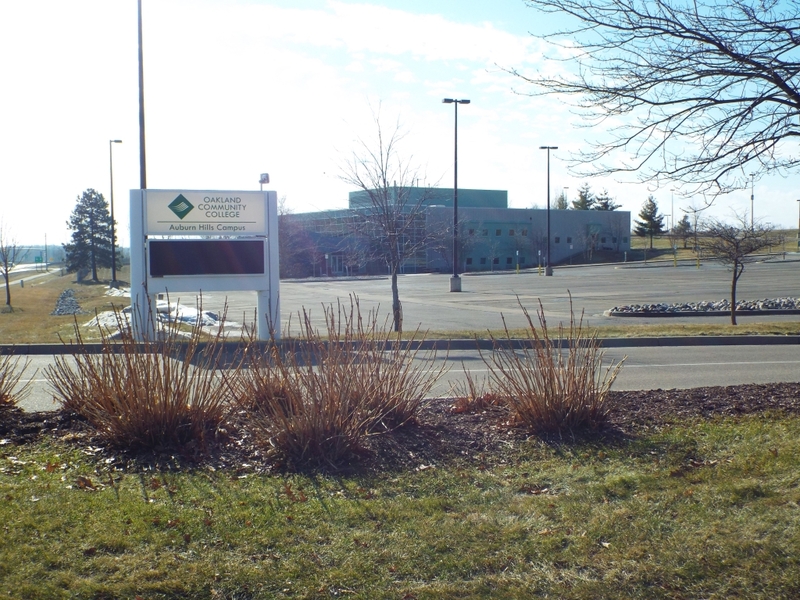 Auburn Hills does not have a public school district of its own, instead existing as part of the Pontiac School District and the award-winning Avondale School District. 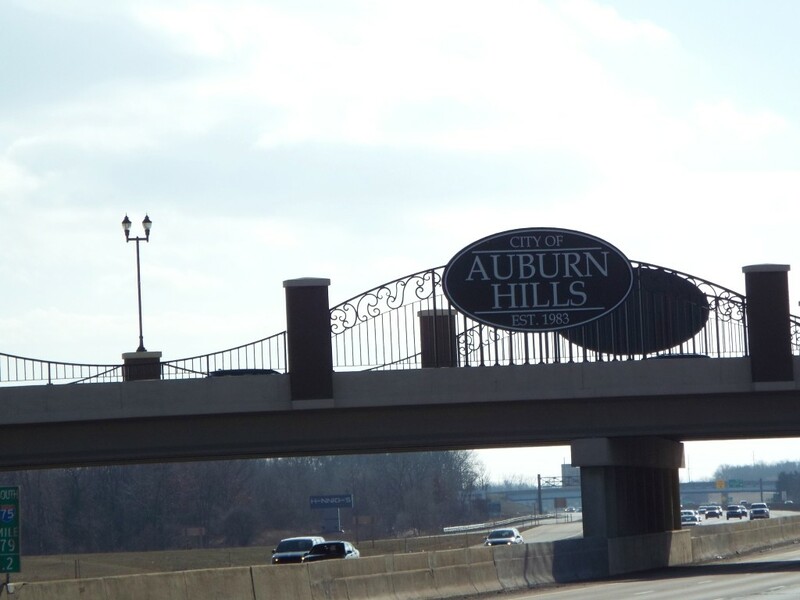 As a city that is, according to its motto, “honoring the past and building the future,” Auburn Hills is a dynamic and growing yet peaceful city, one that you would be happy to call home.